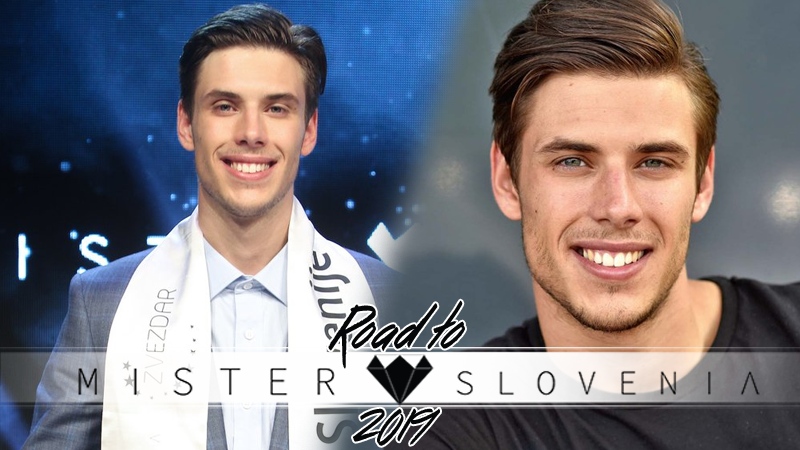 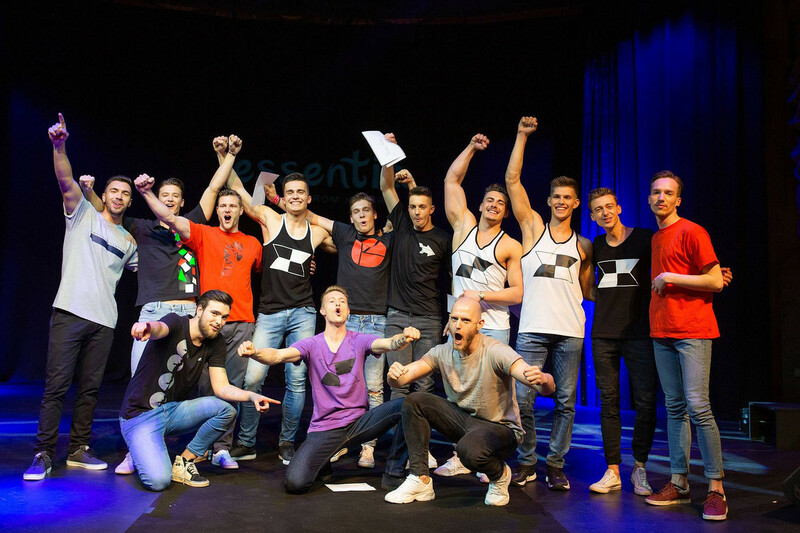 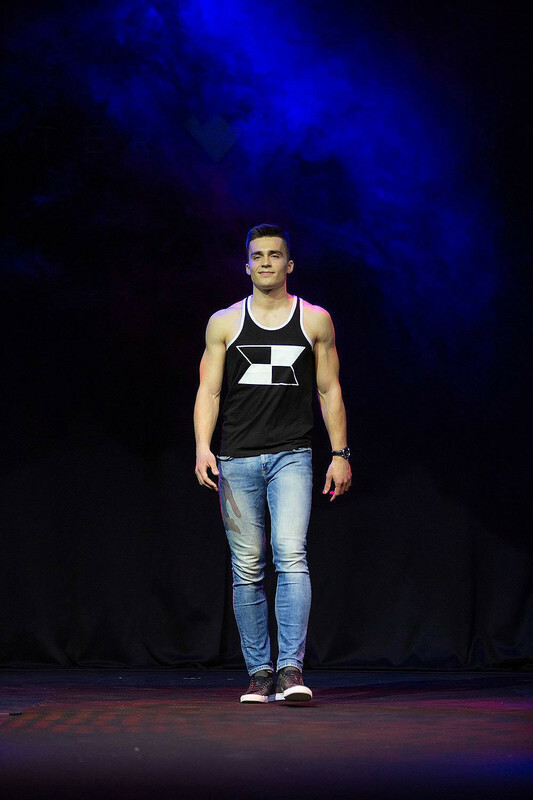 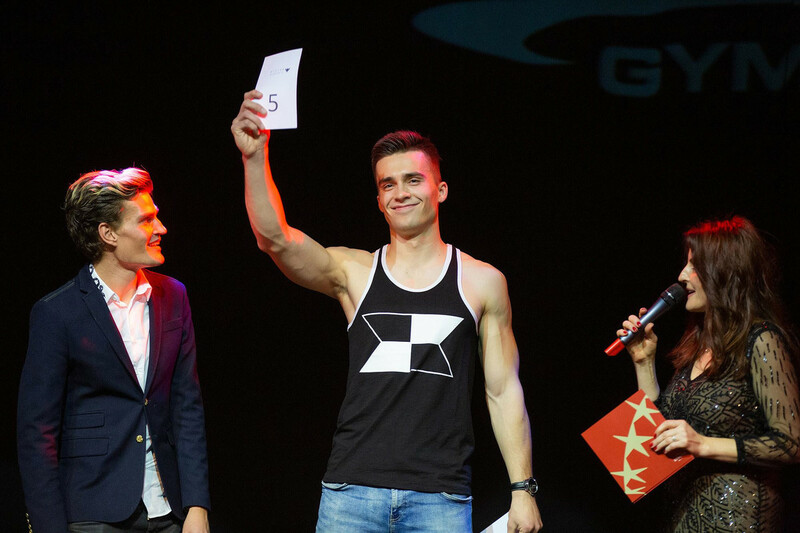 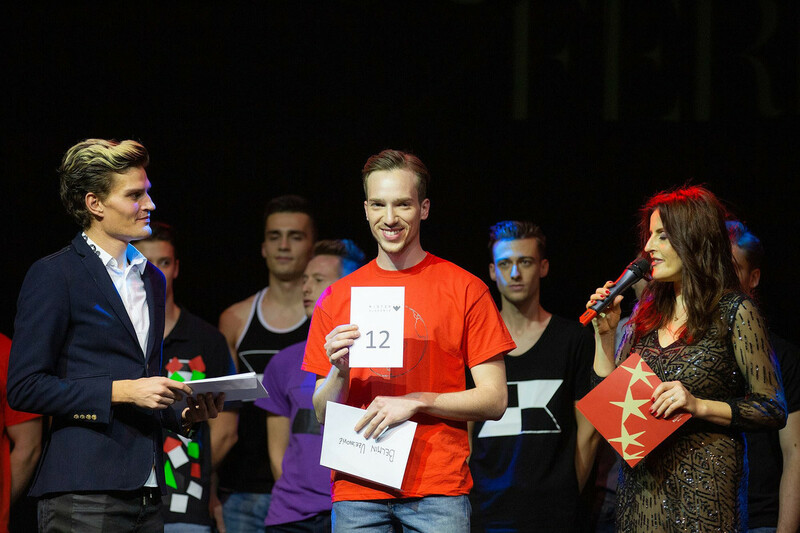 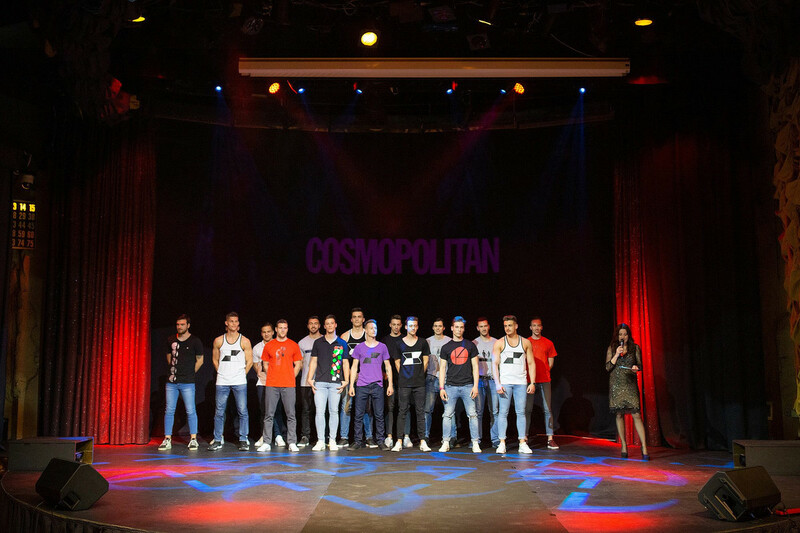 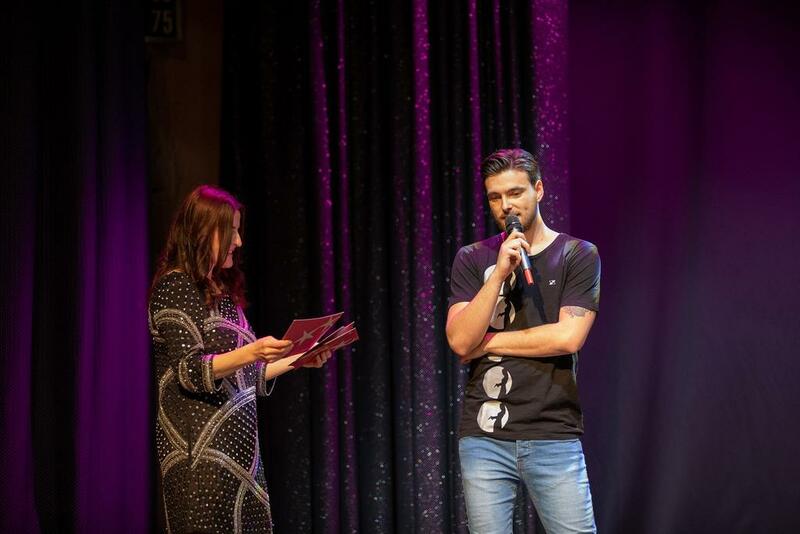 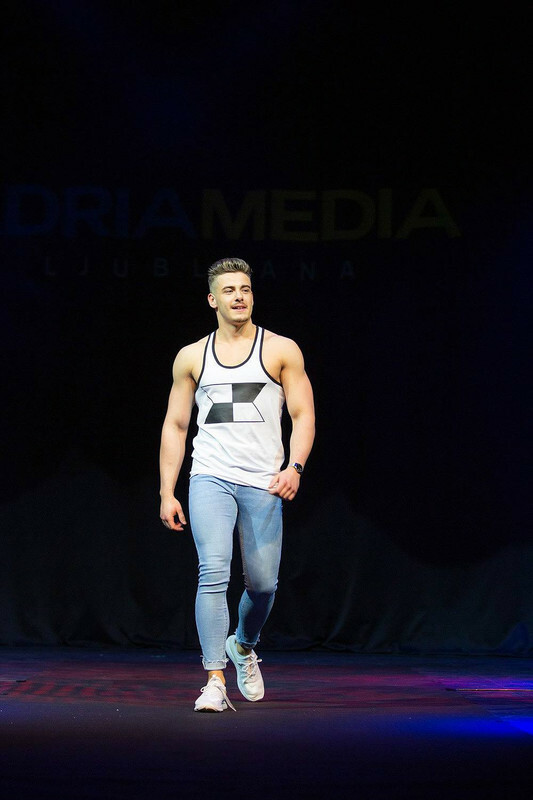 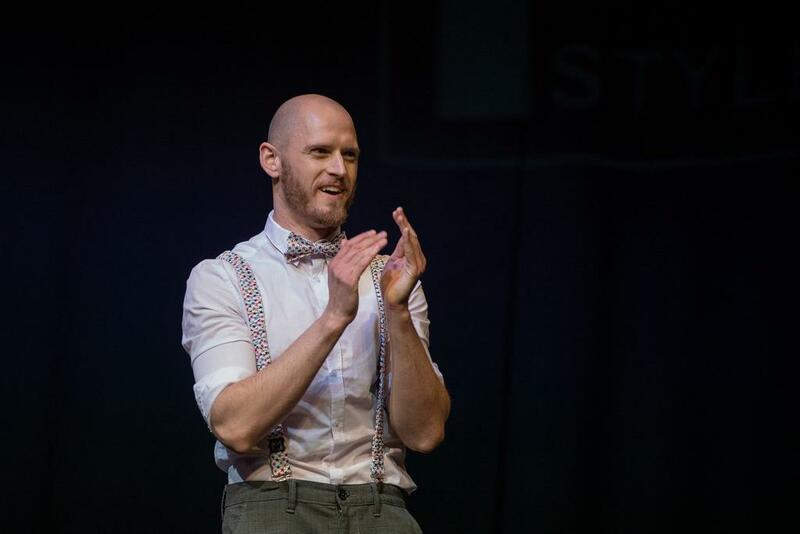 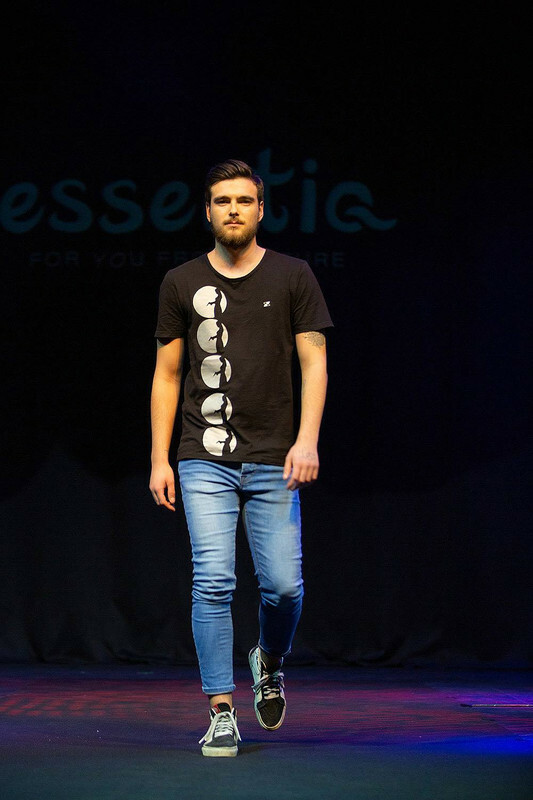 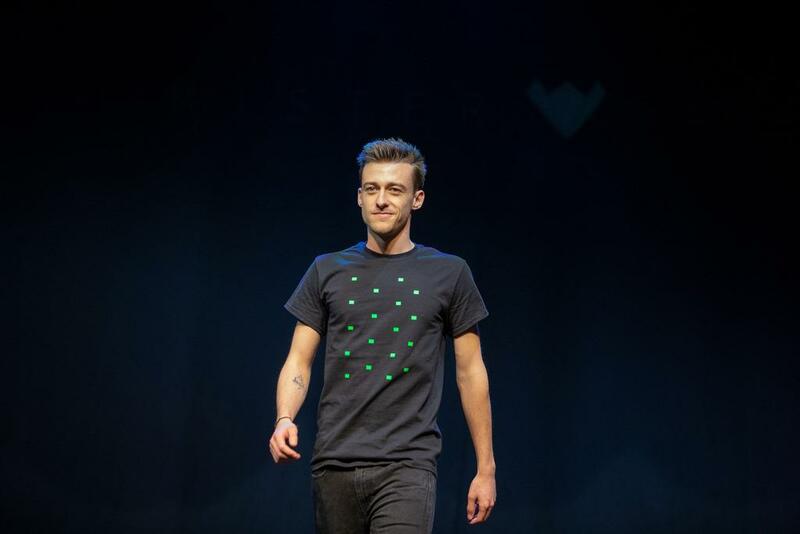 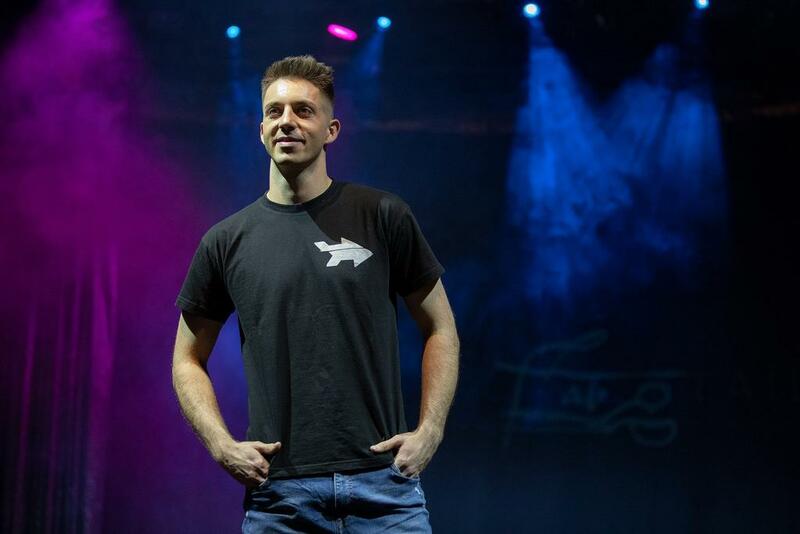 The search is on for the next "MISTER SLOVENIA" or locally called "MISTER SLOVENIJE". 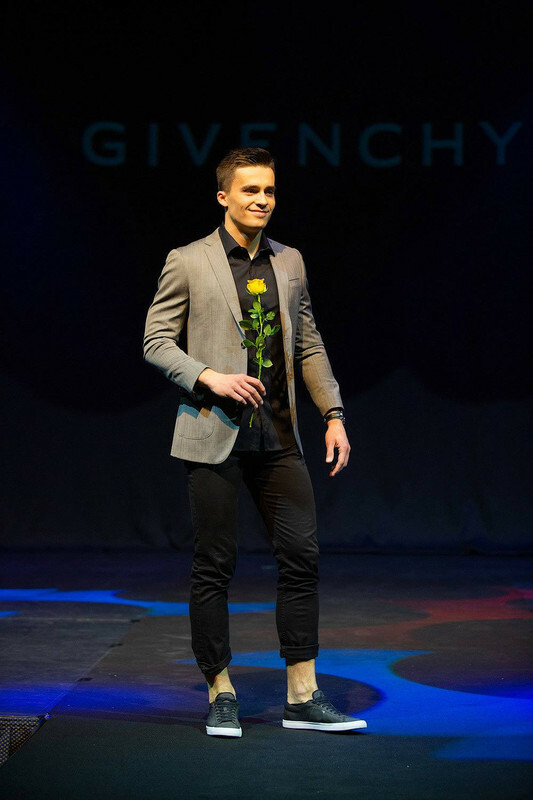 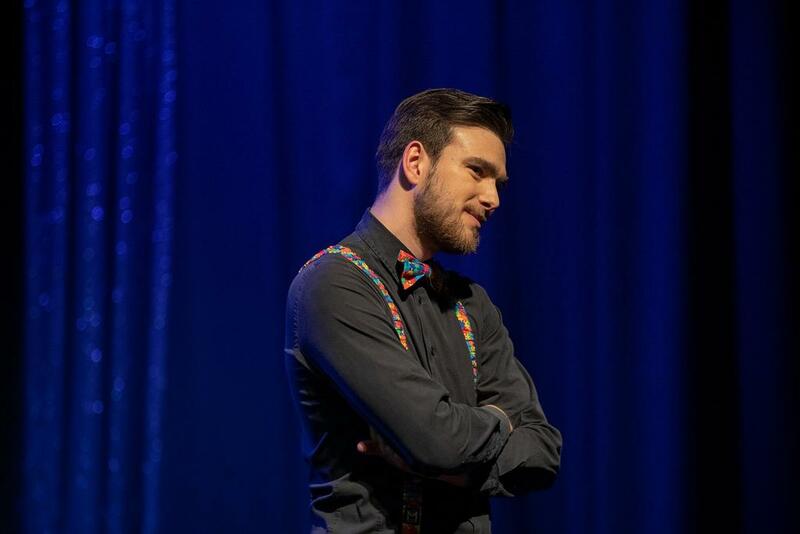 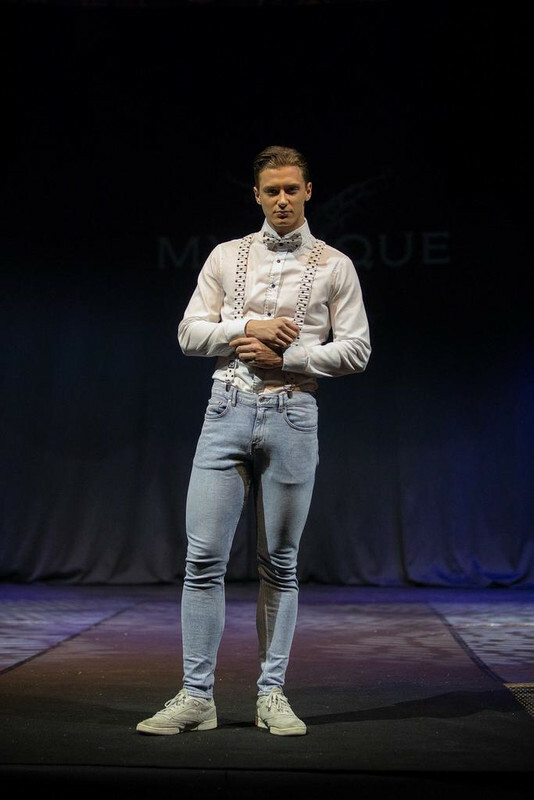 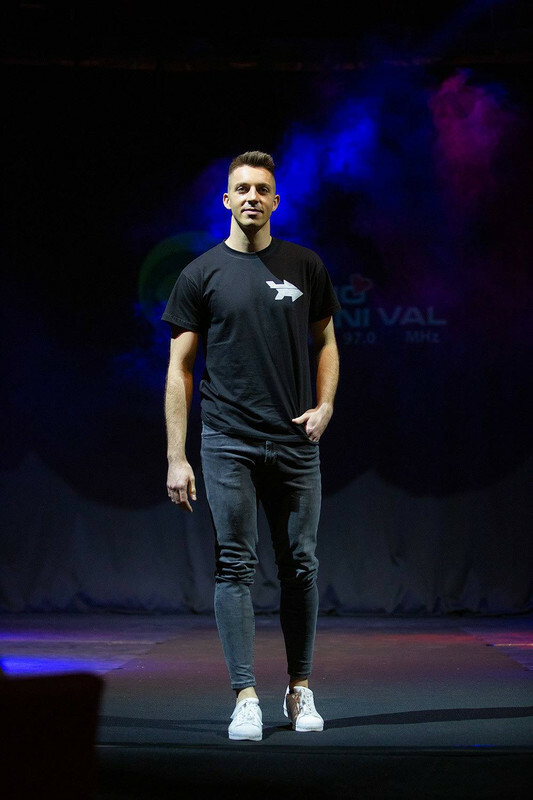 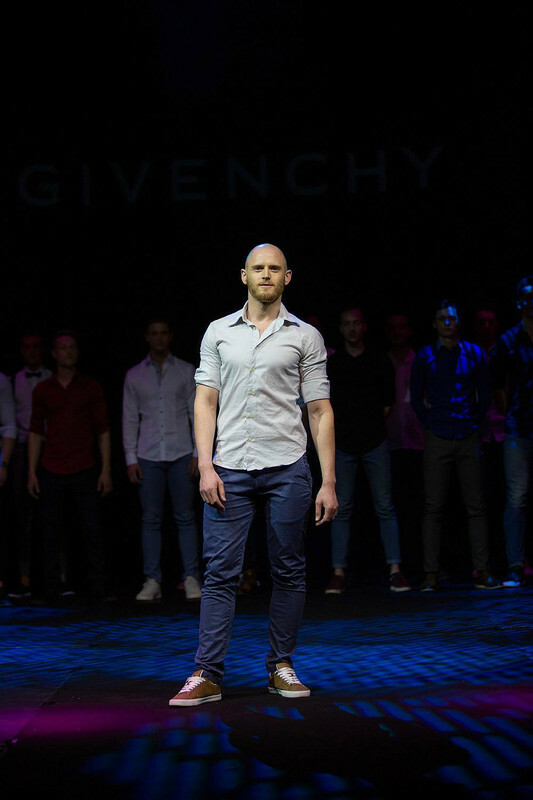 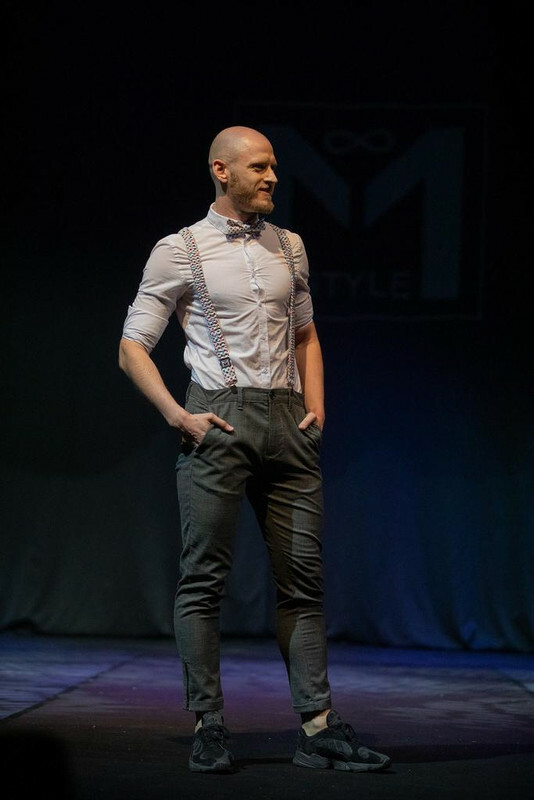 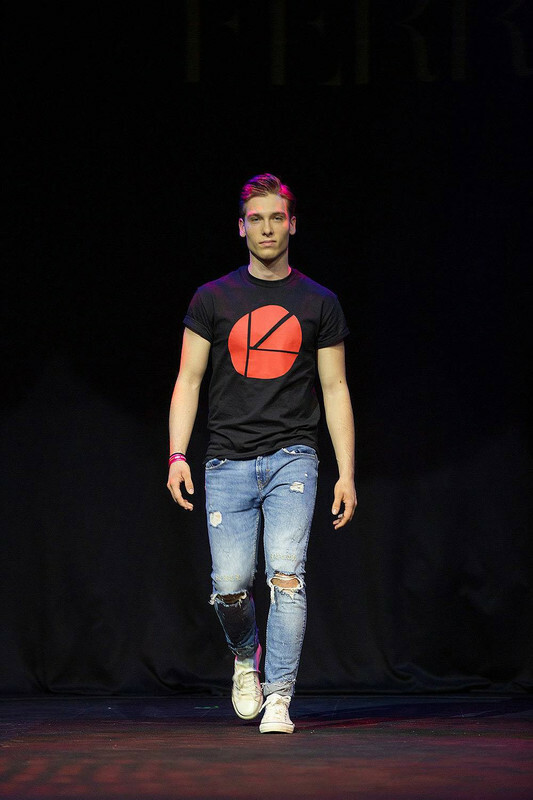 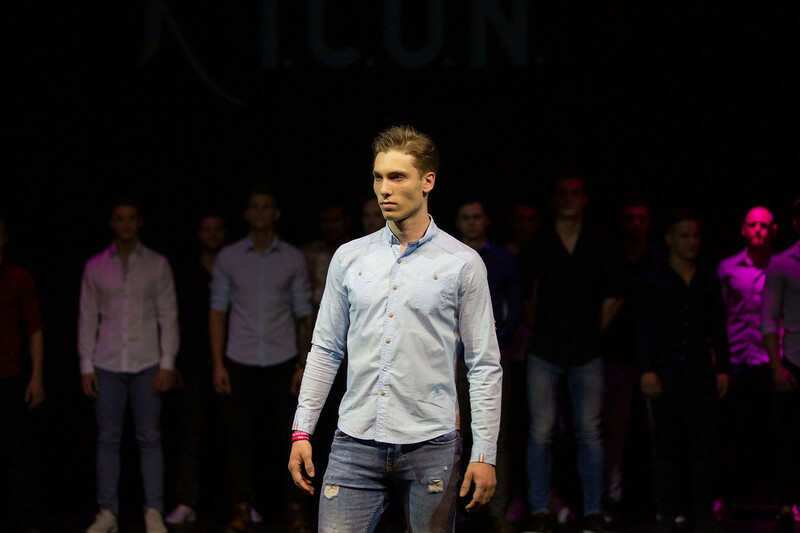 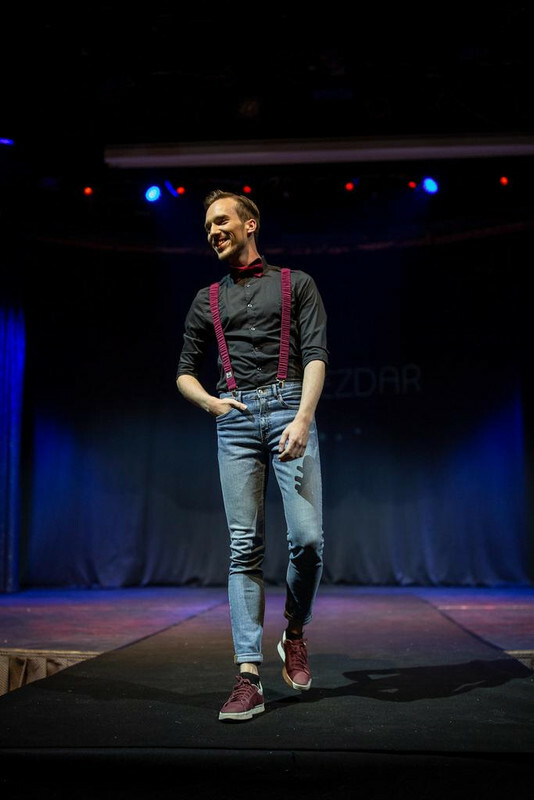 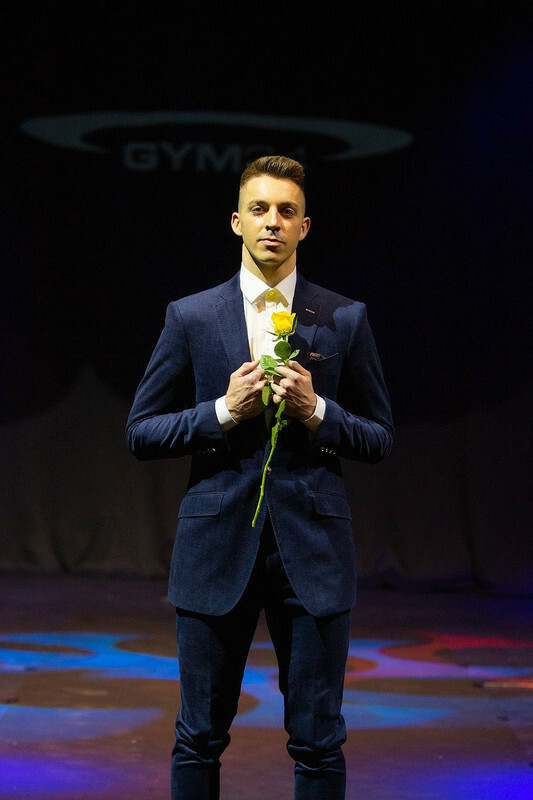 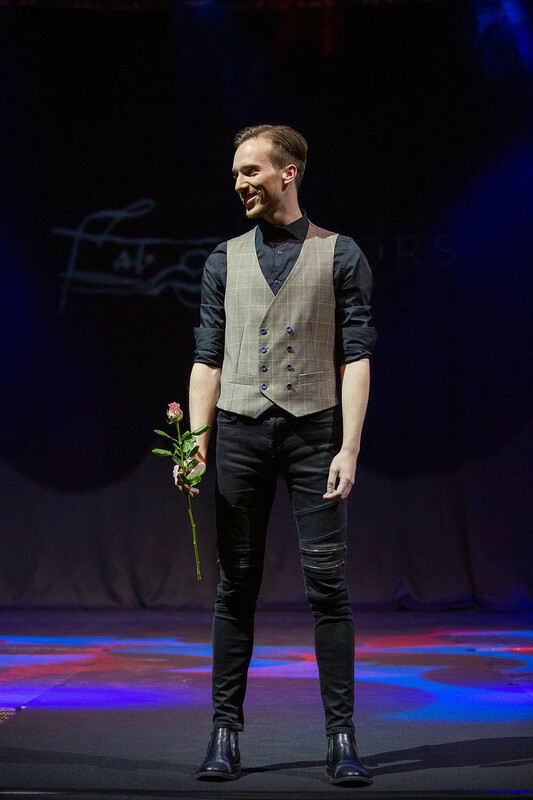 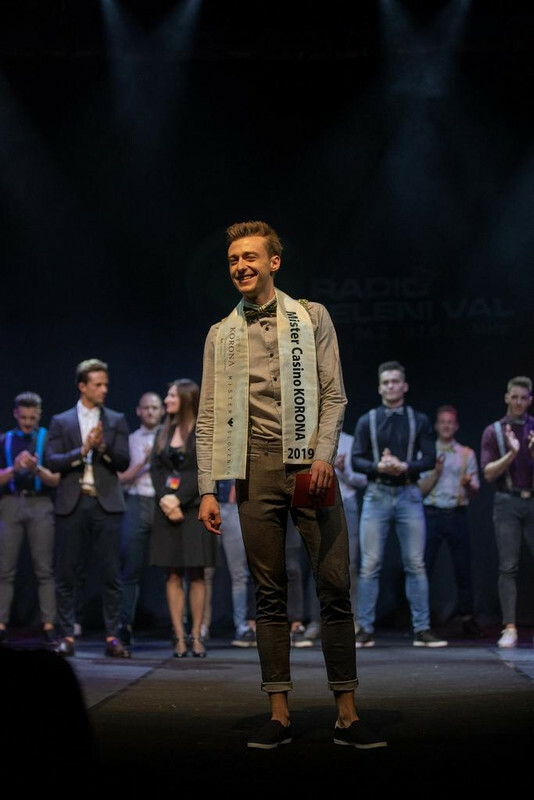 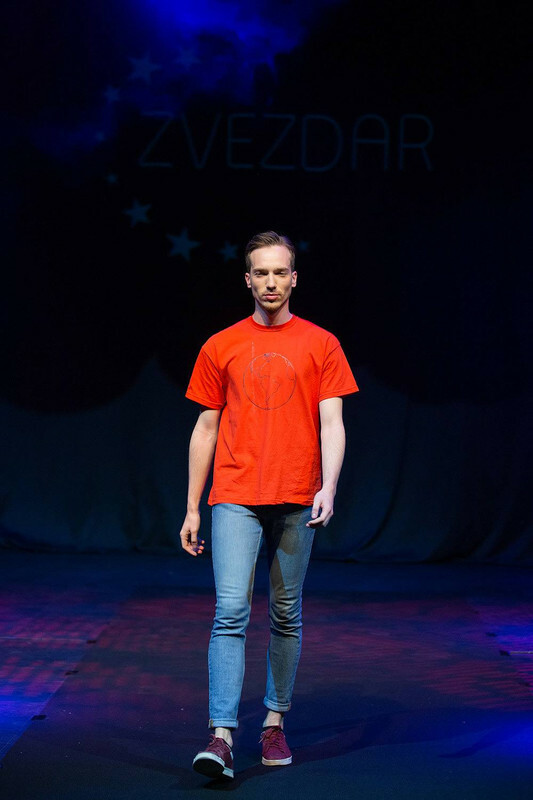 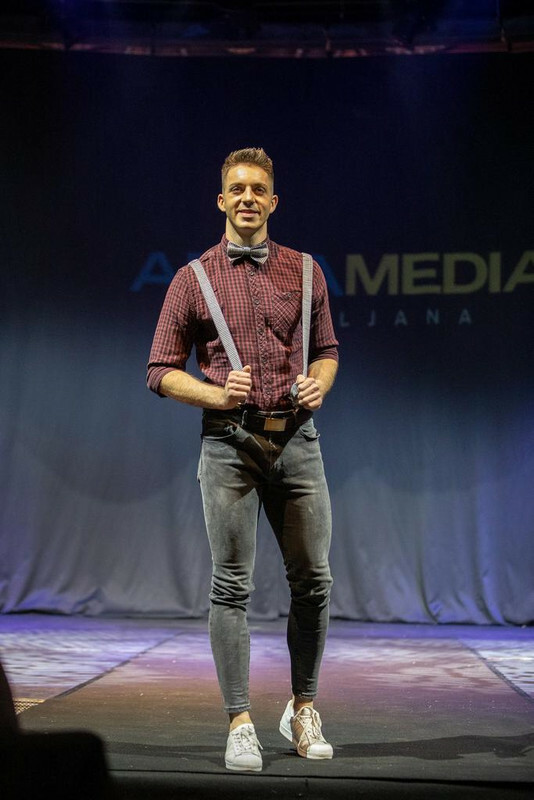 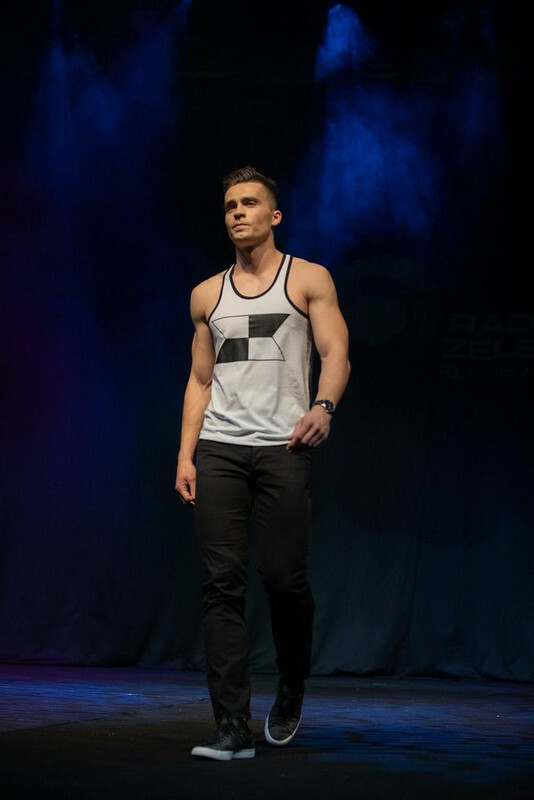 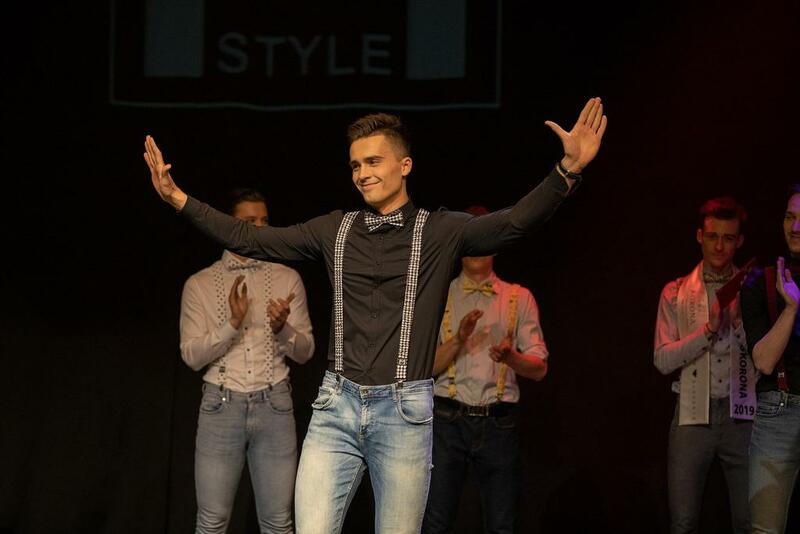 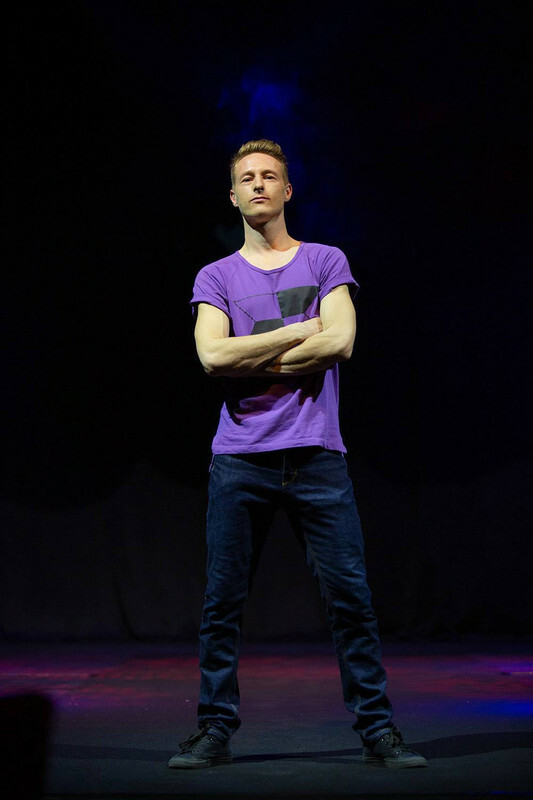 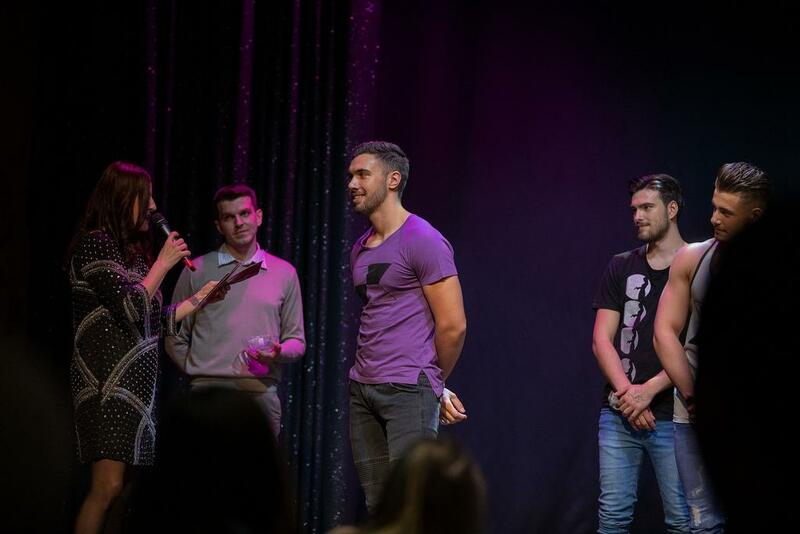 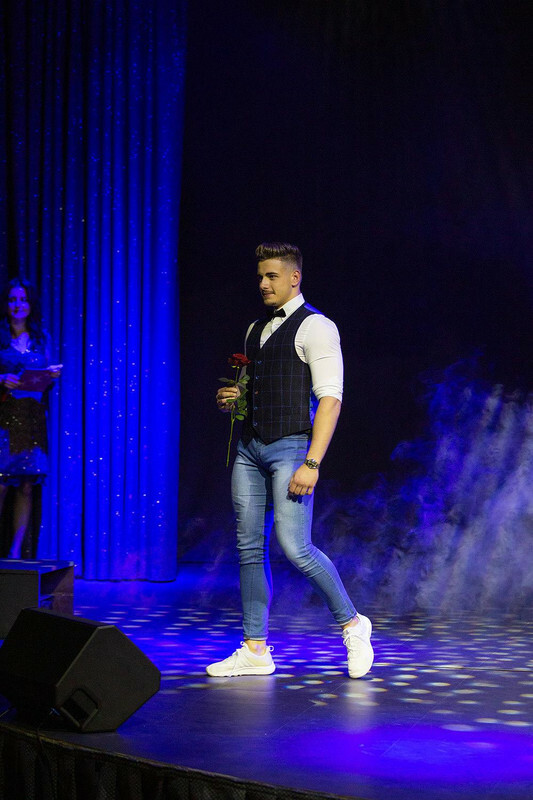 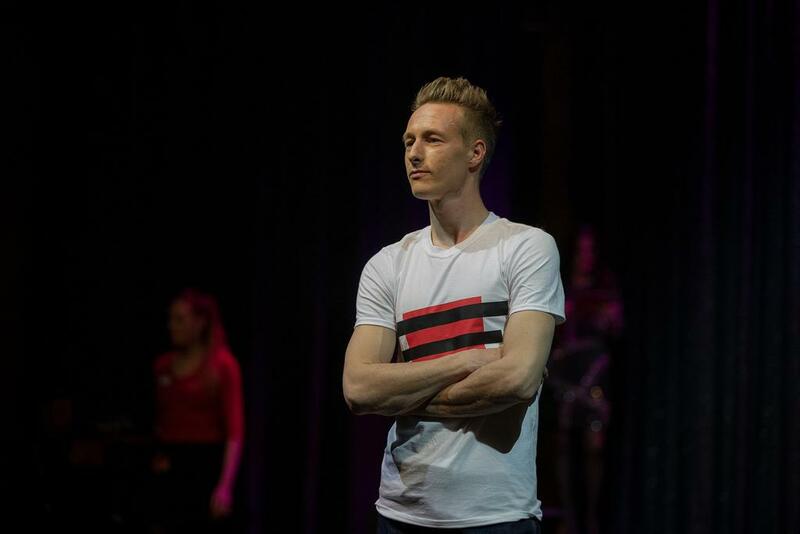 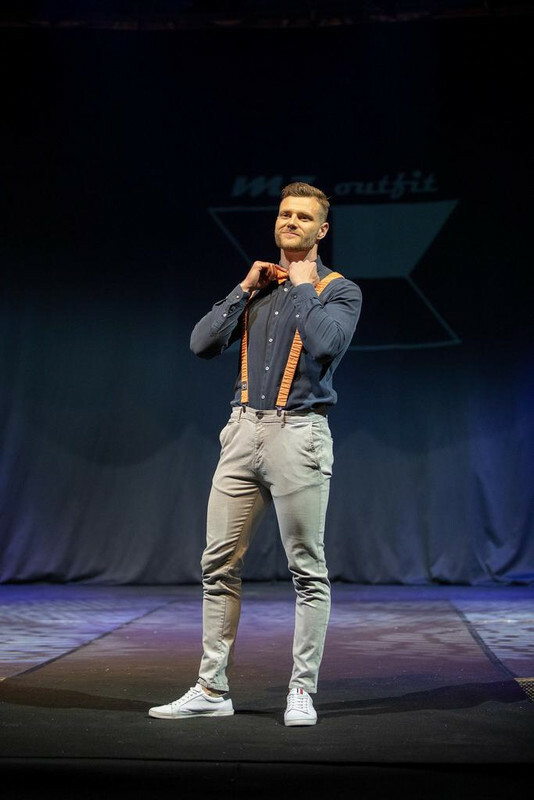 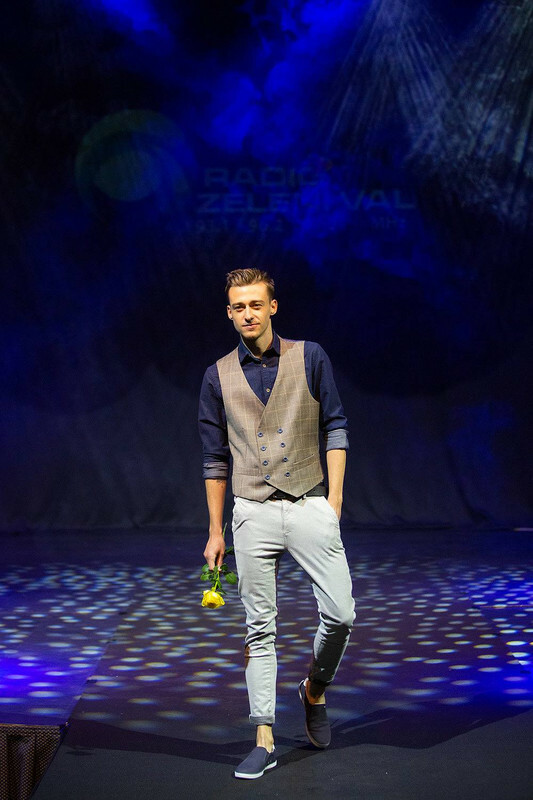 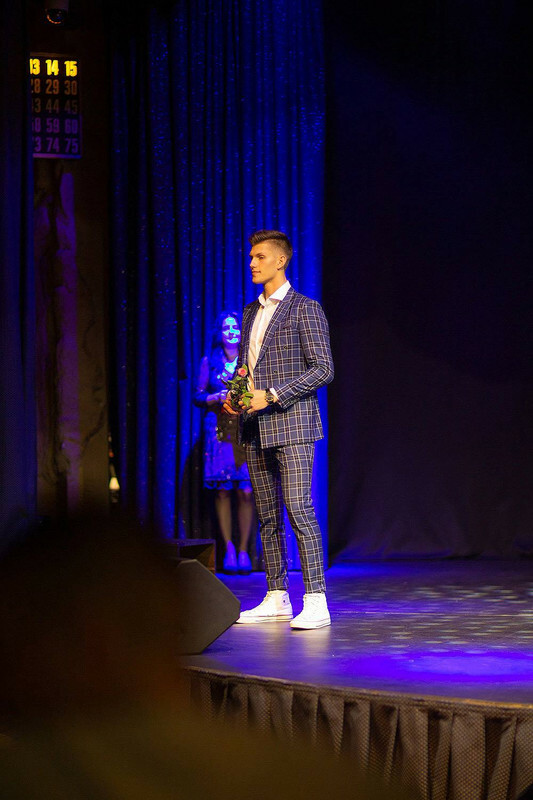 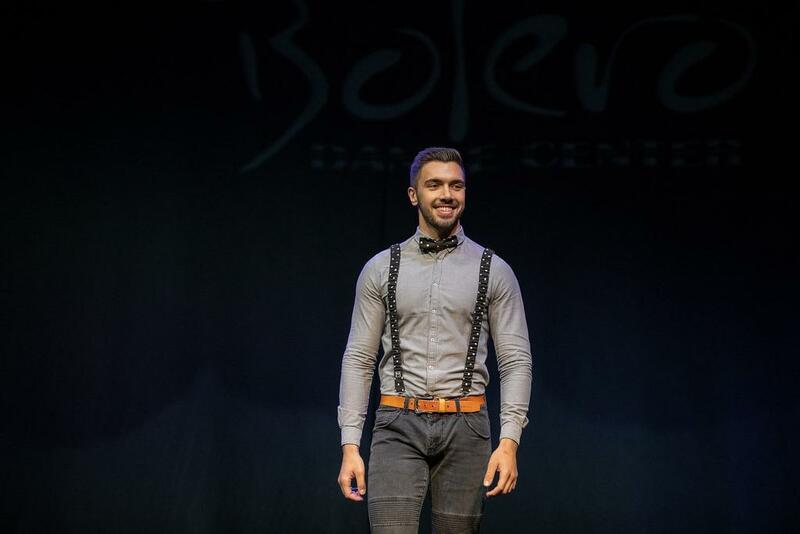 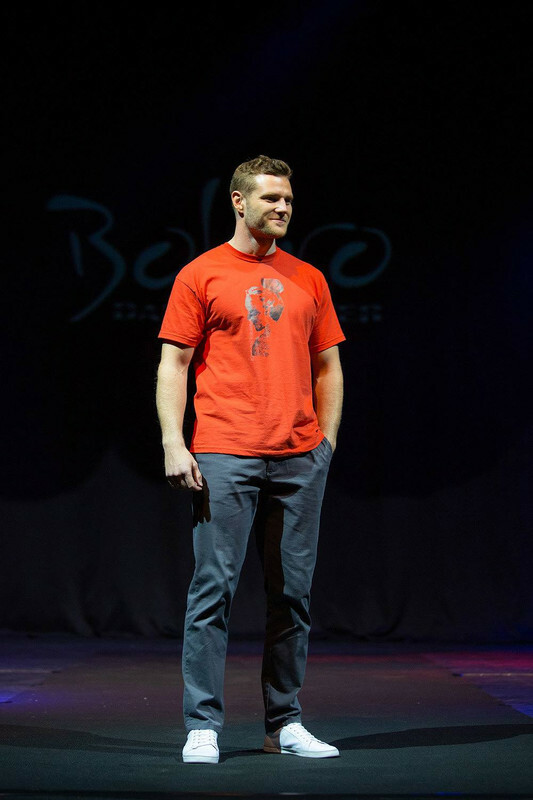 Reigning Mister Slovenia, Matjaž Mavri Boncelj will crown his successor by the end of the event. 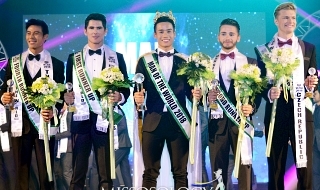 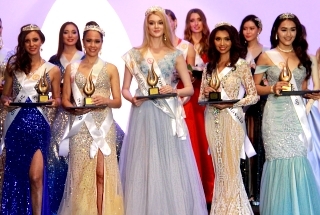 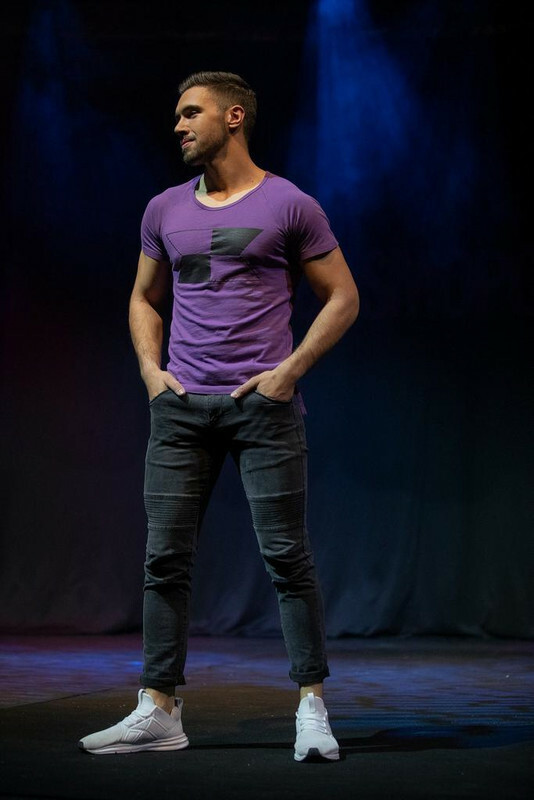 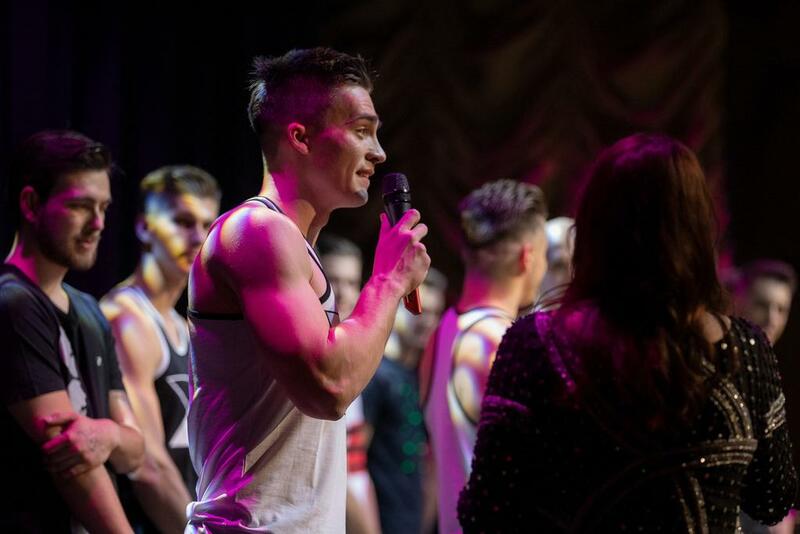 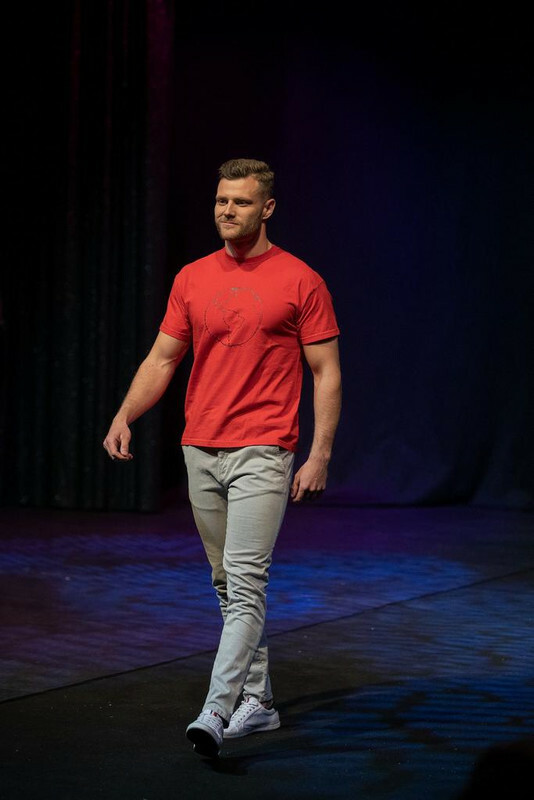 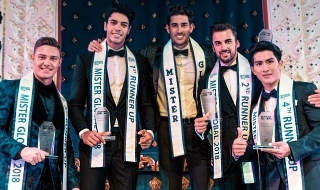 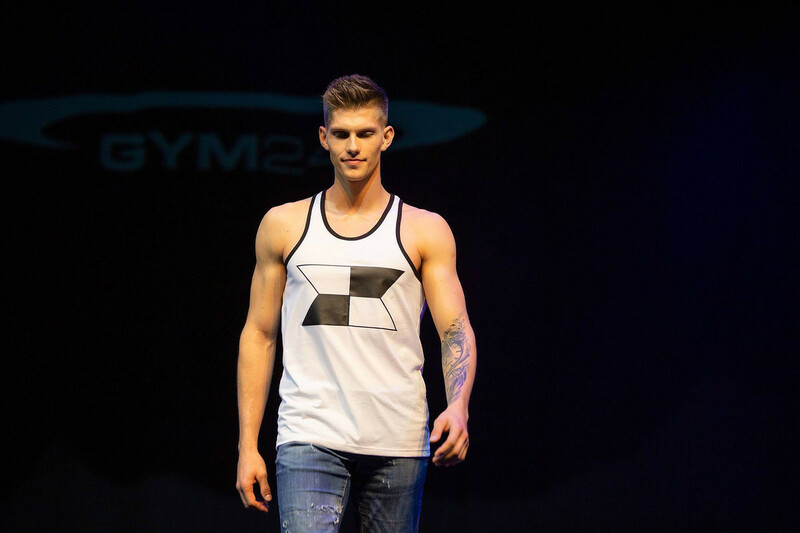 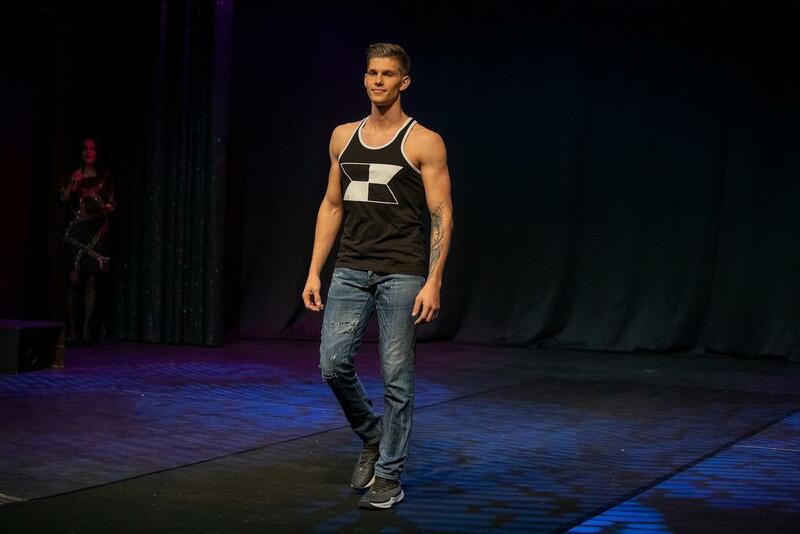 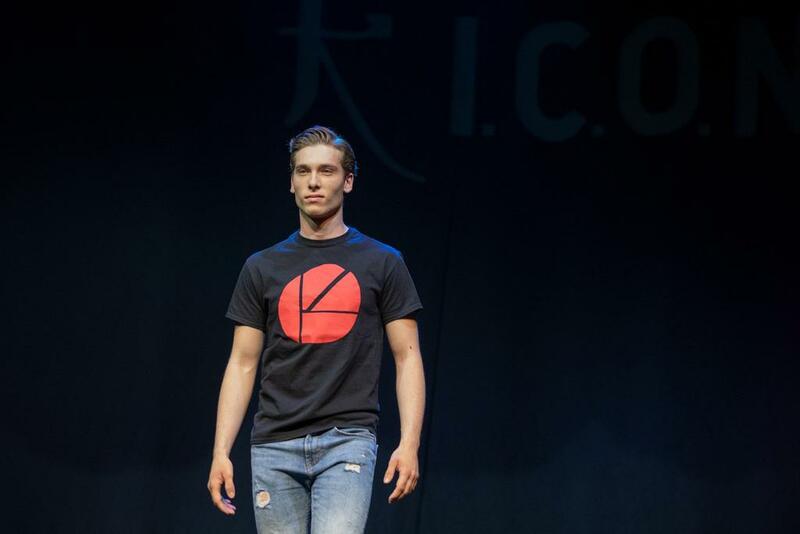 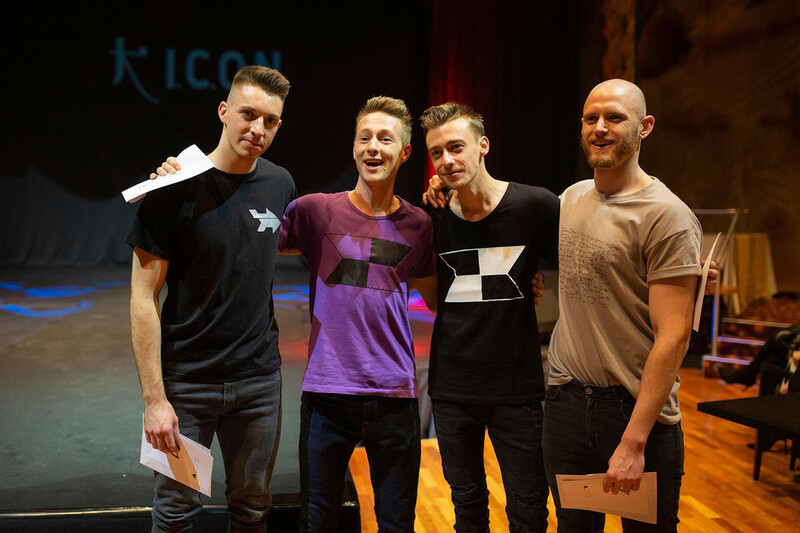 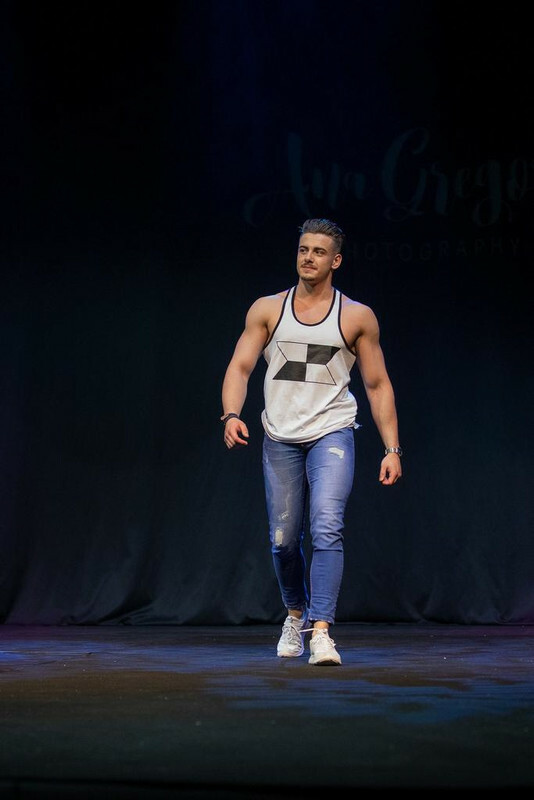 The winner will represent the country in the Mister International competition. 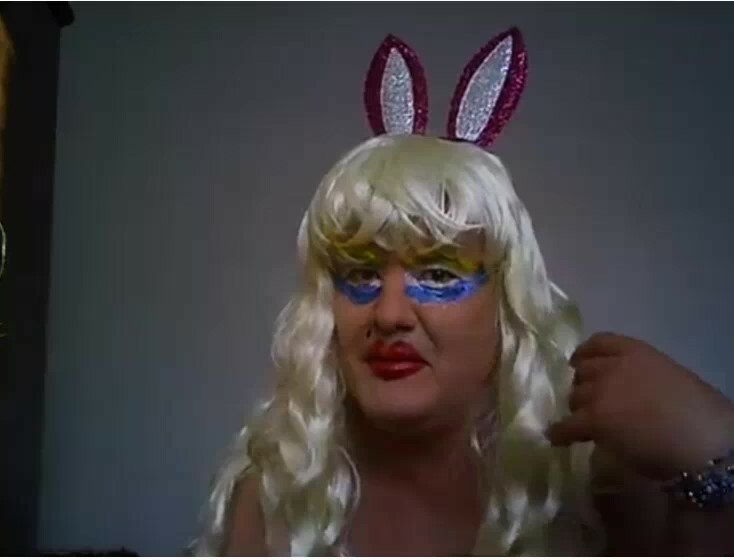 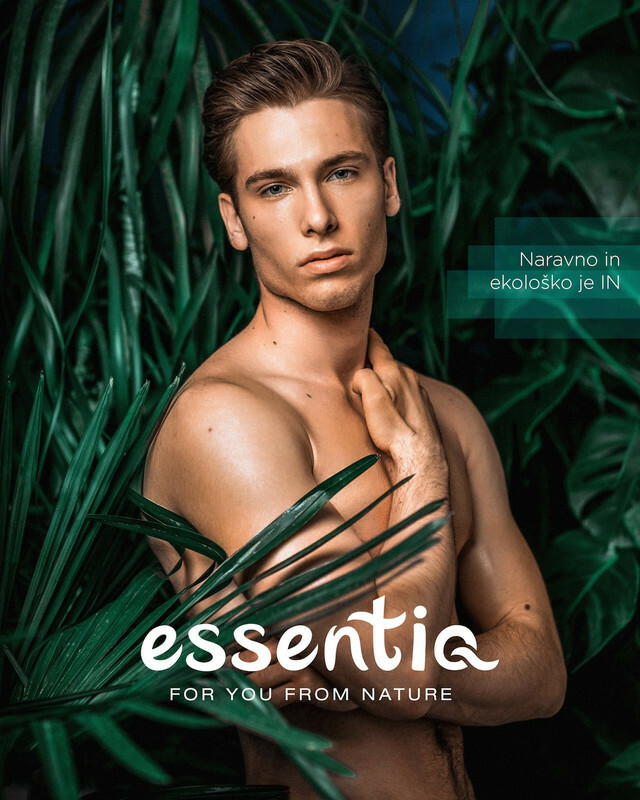 Last edited by xis on Tue Apr 16, 2019 8:48 pm, edited 4 times in total. 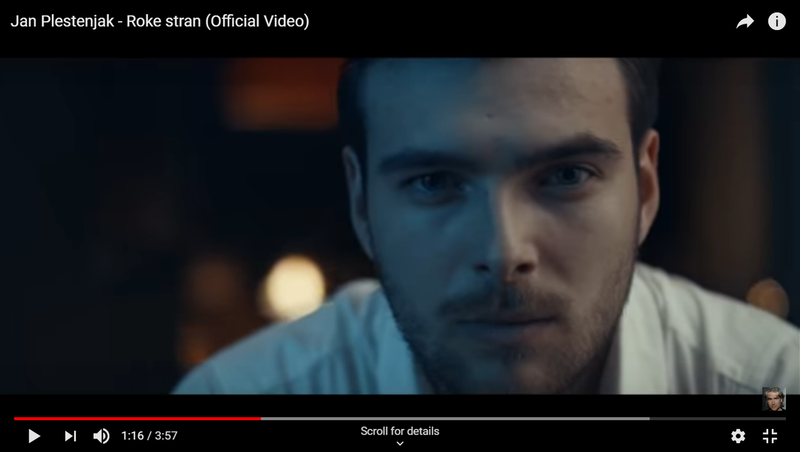 Last edited by xis on Sat Apr 06, 2019 9:13 pm, edited 1 time in total. 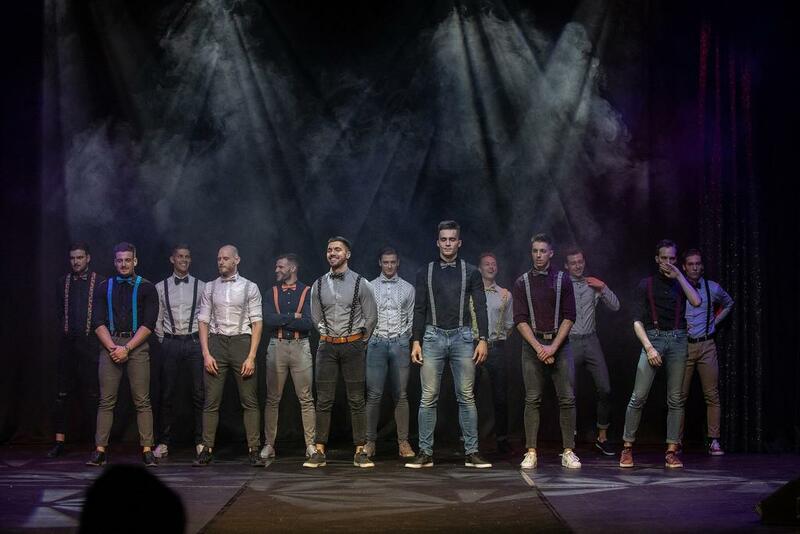 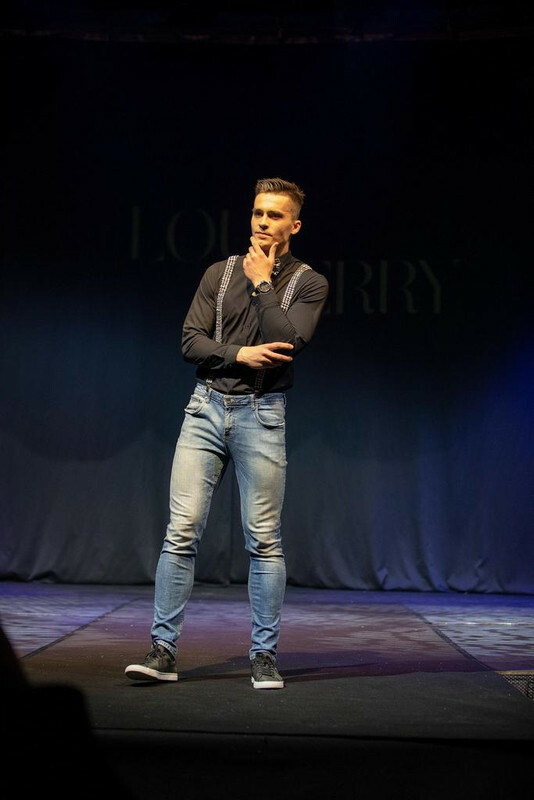 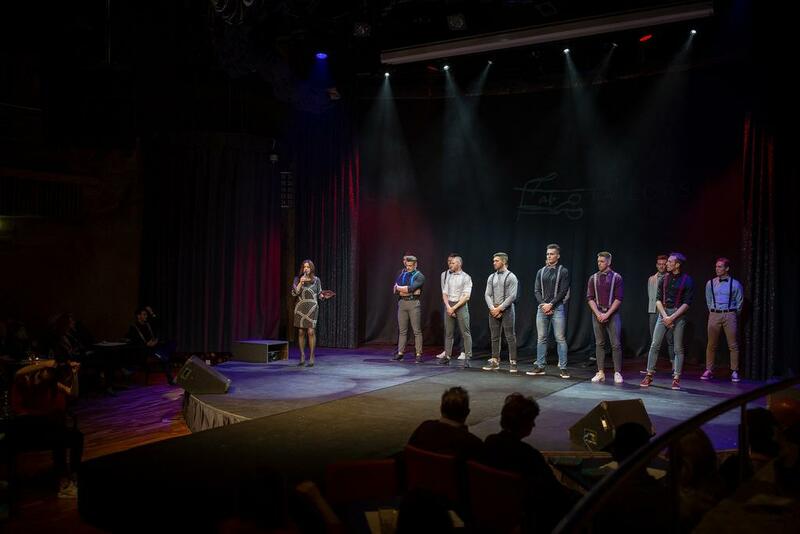 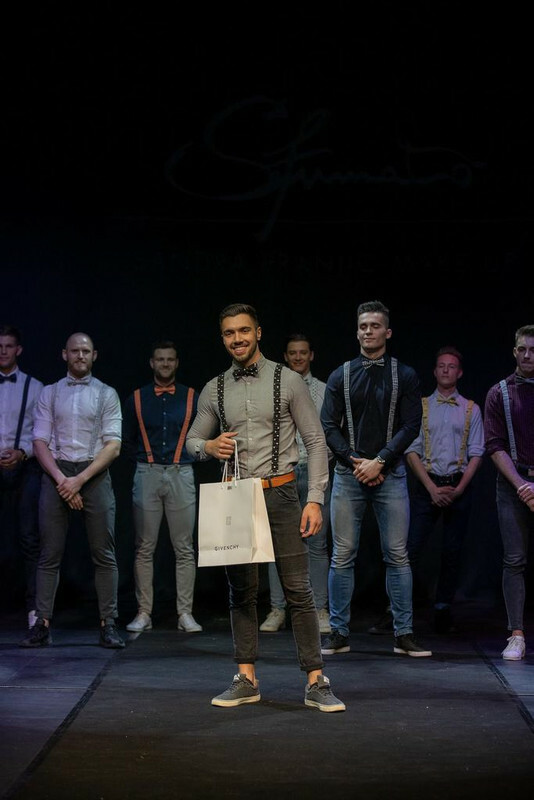 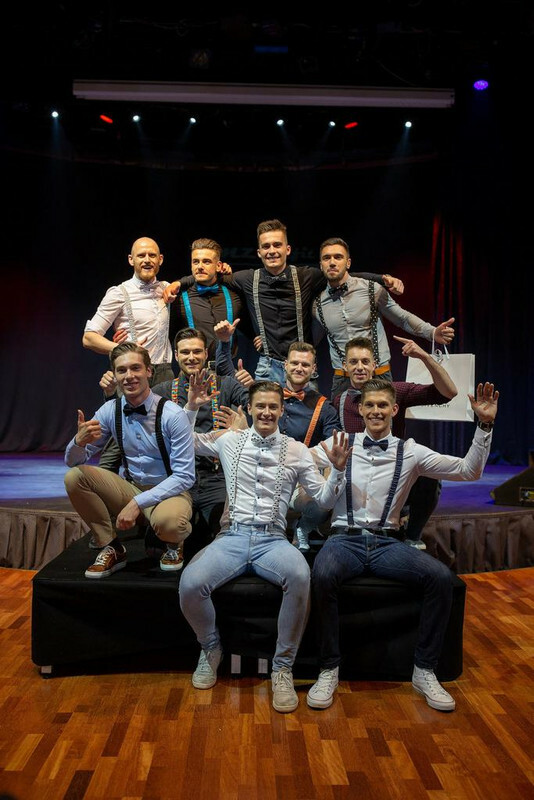 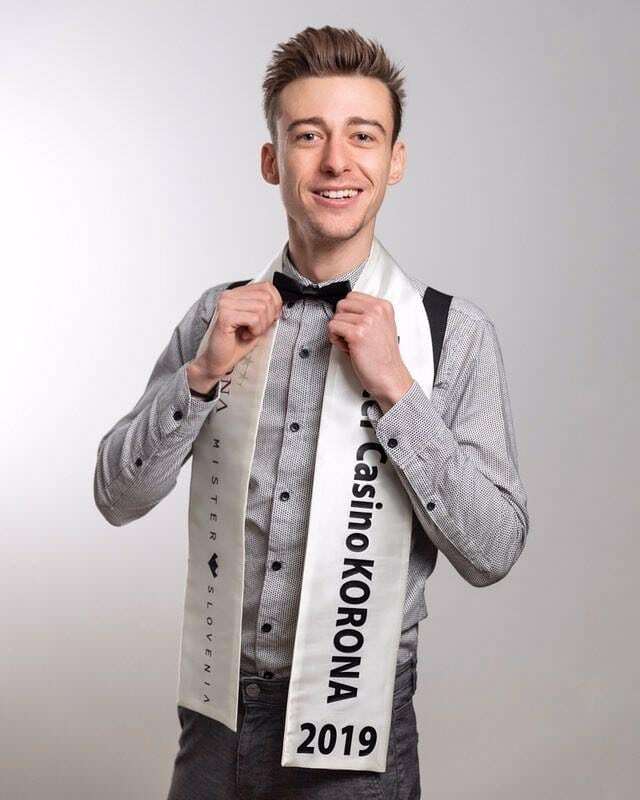 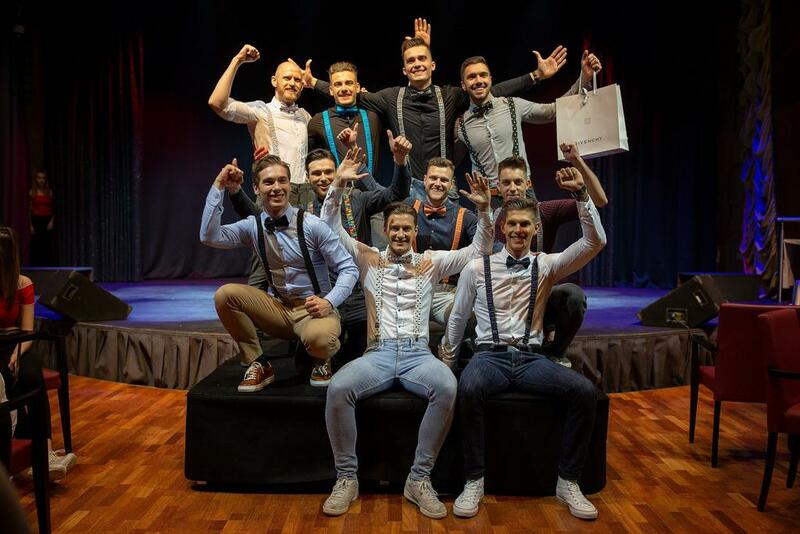 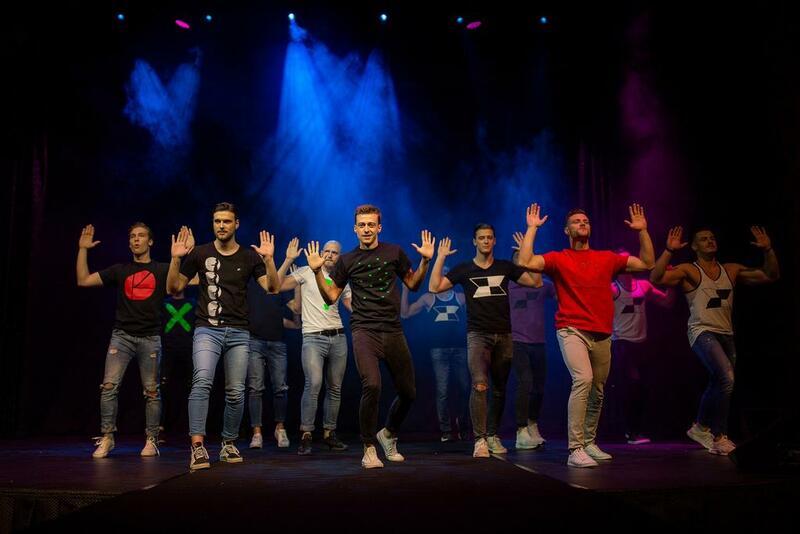 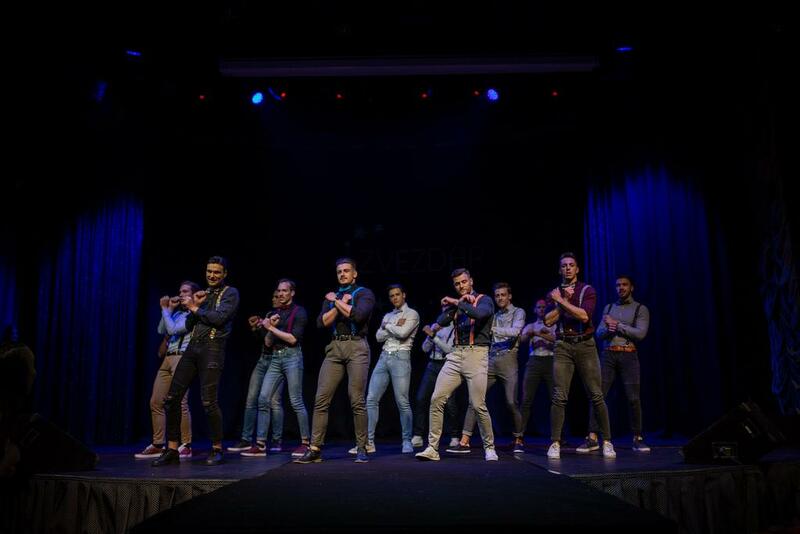 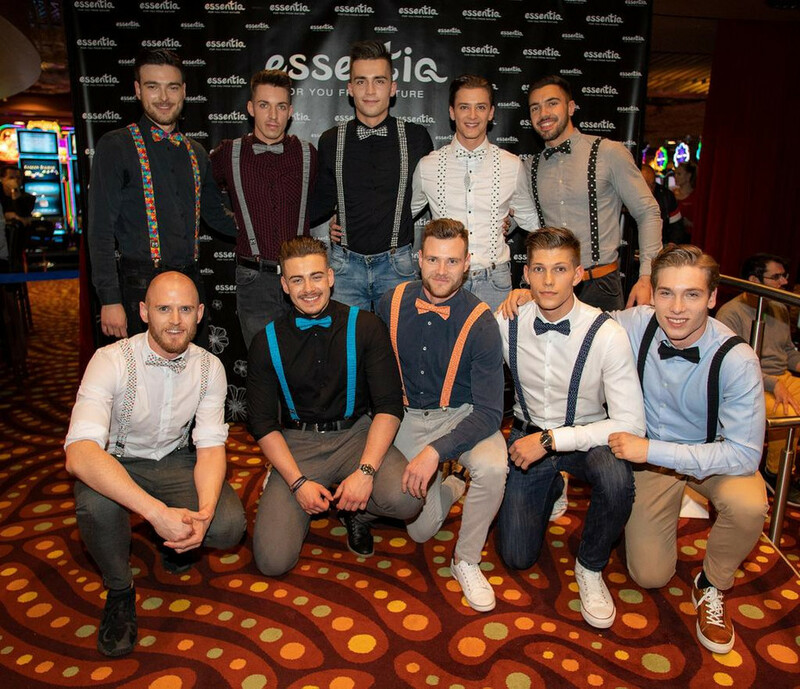 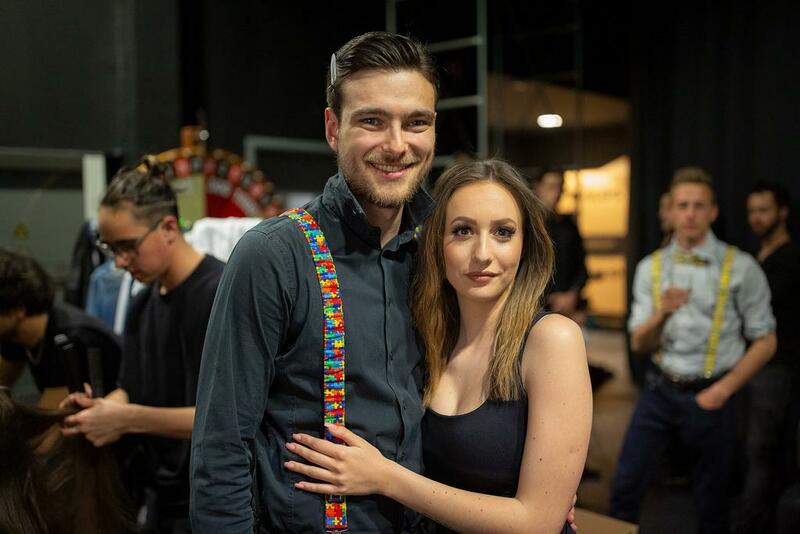 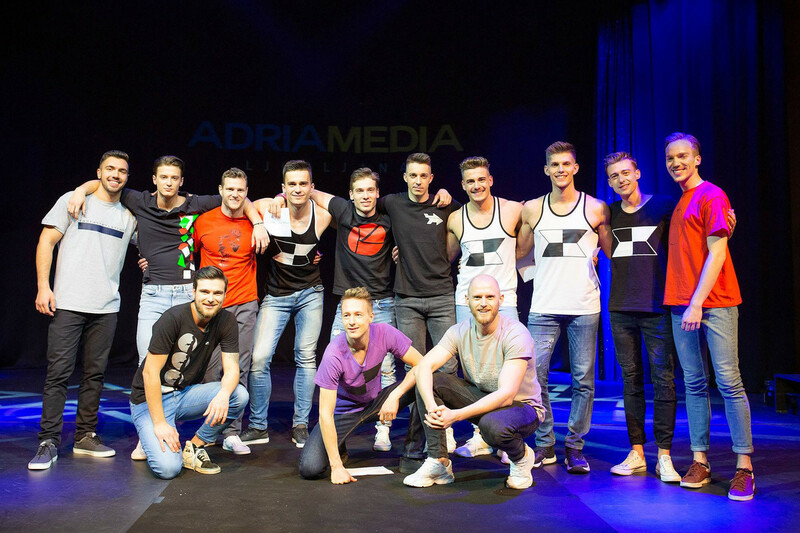 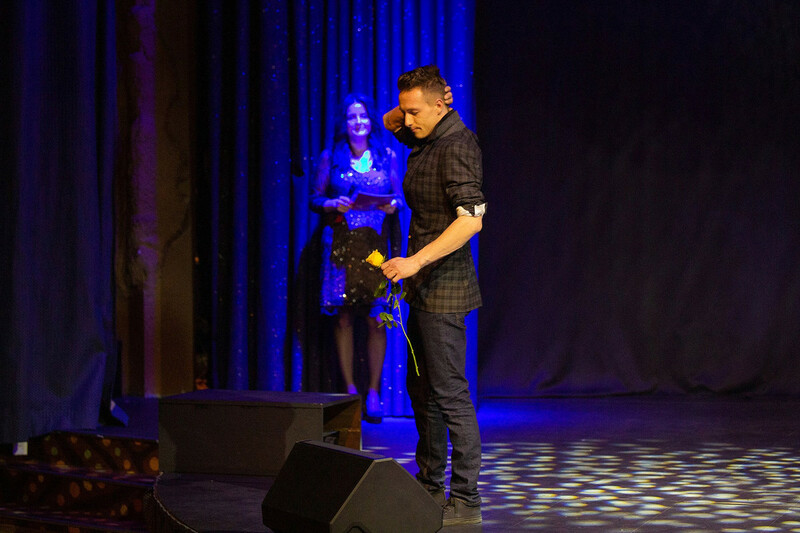 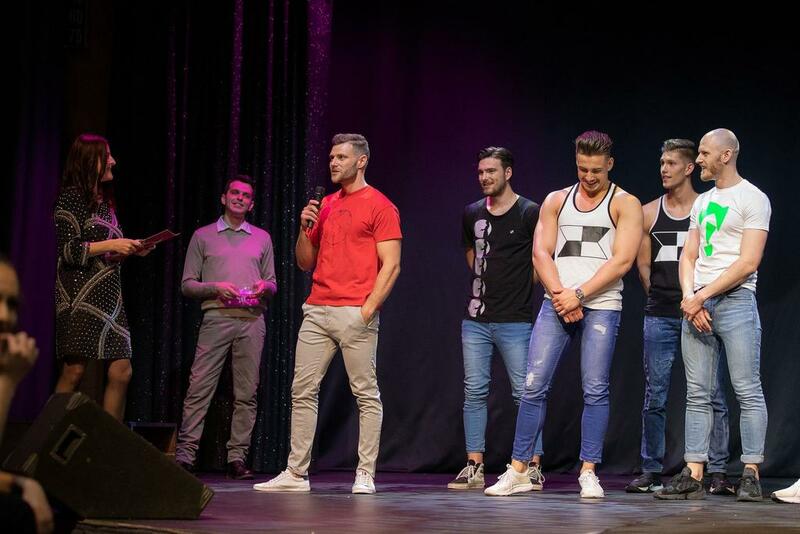 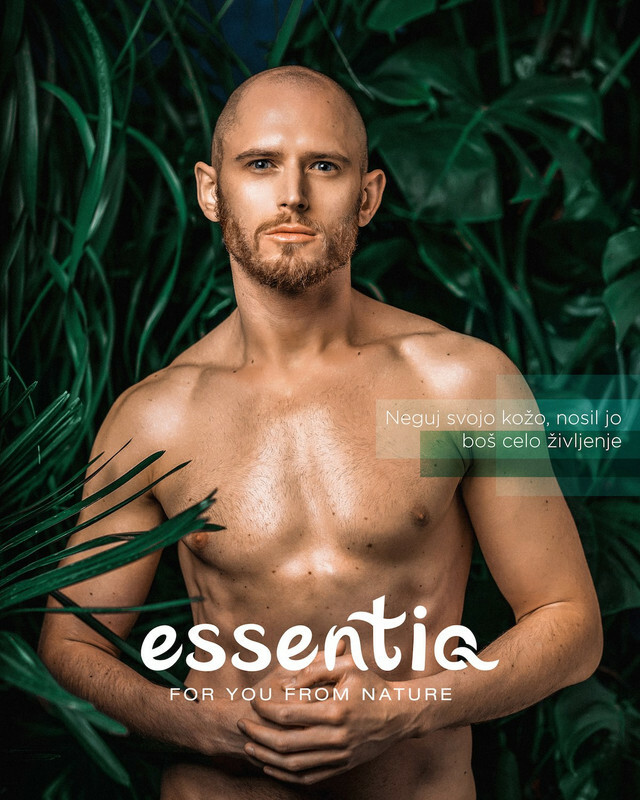 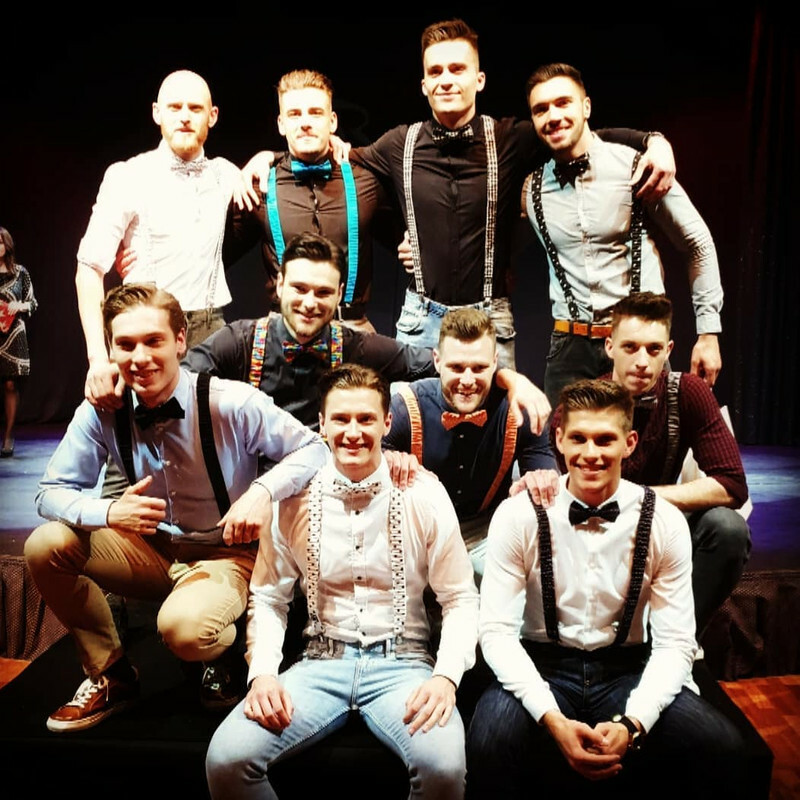 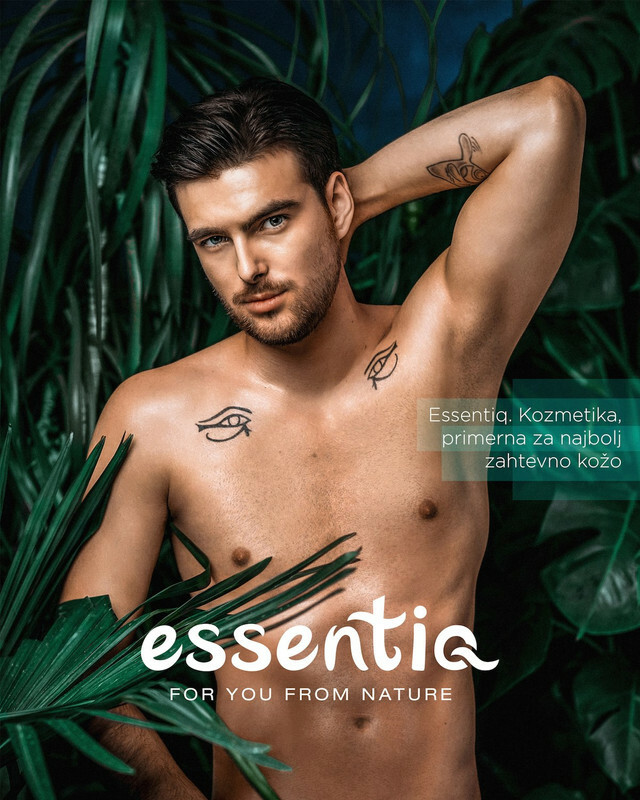 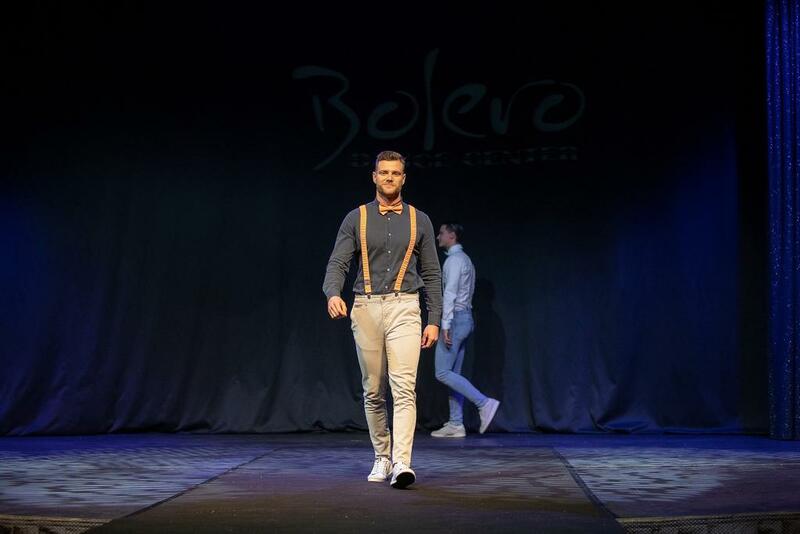 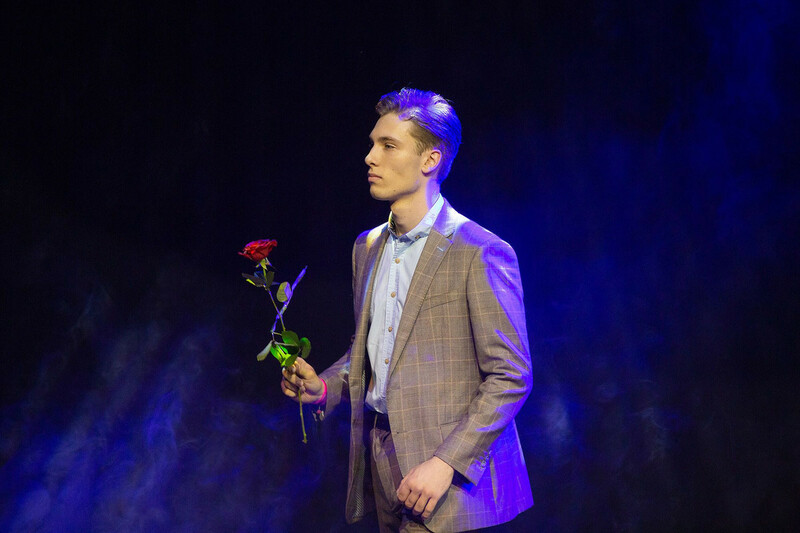 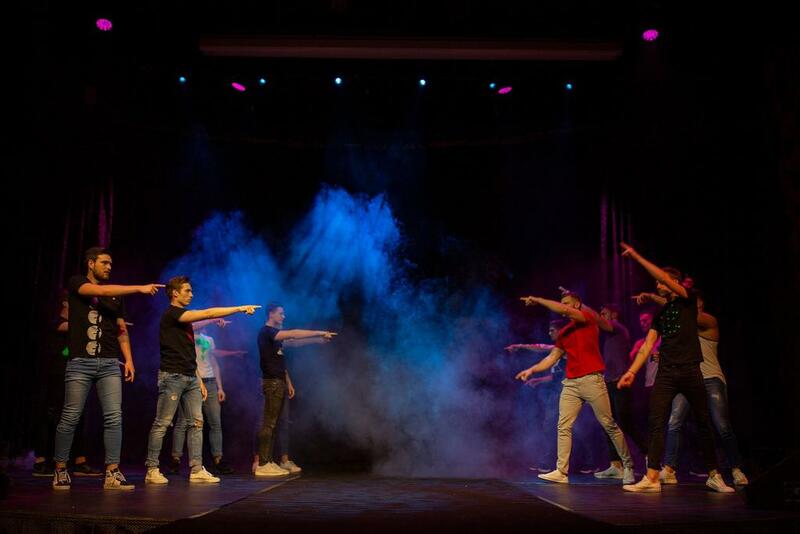 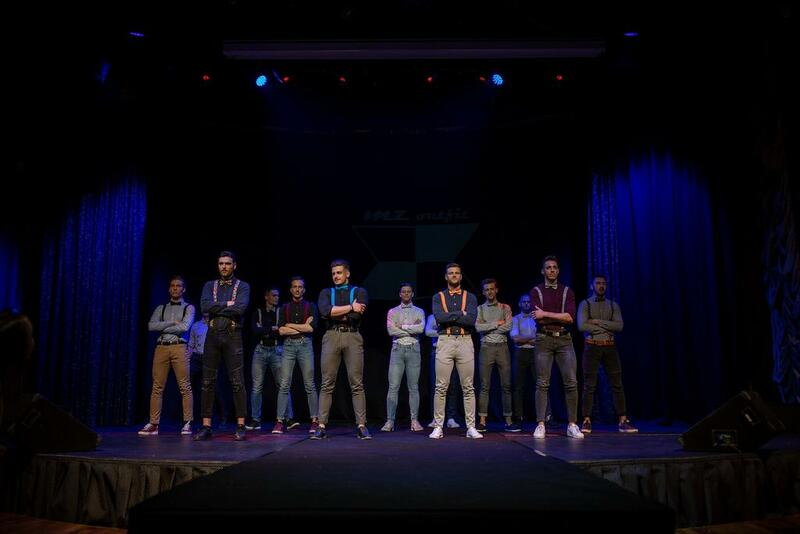 The Mister Slovenia 2019 Semi-final selection will take place on the 13th of April at the Korona Casino & Hotel, Kranjska Gora. 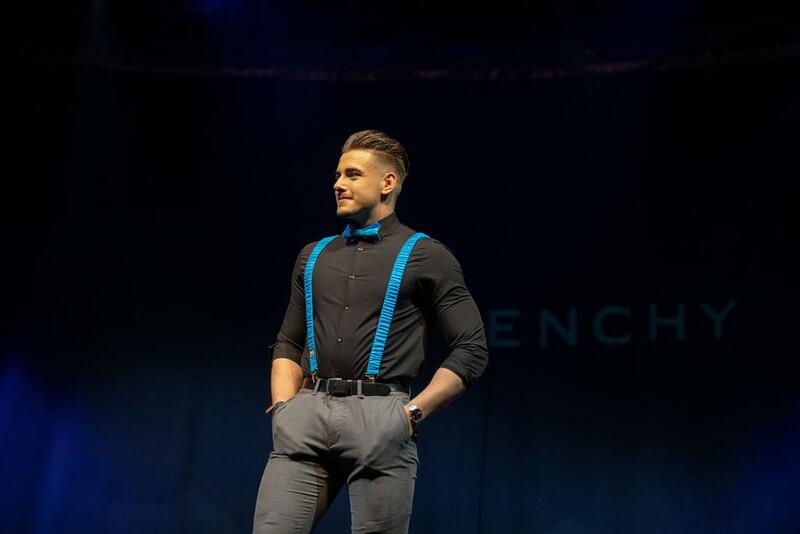 By the end of the event only 10 will move on to finals. 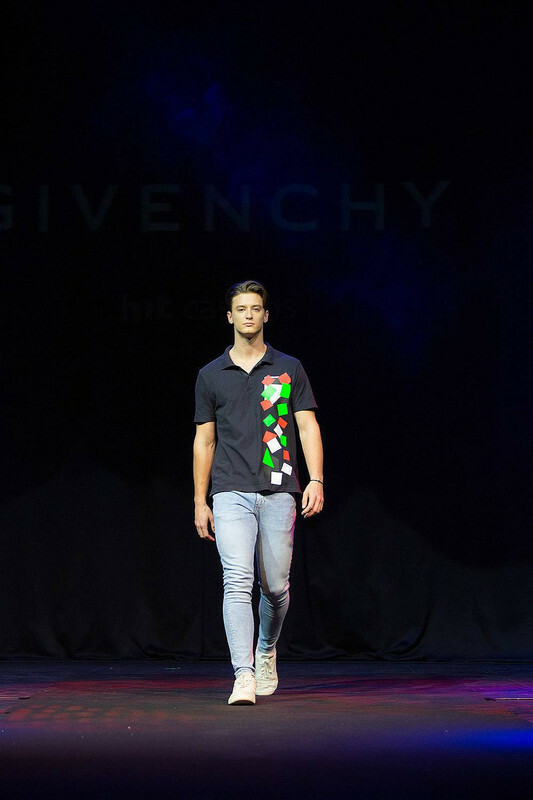 Last edited by xis on Sat Apr 06, 2019 9:14 pm, edited 1 time in total. 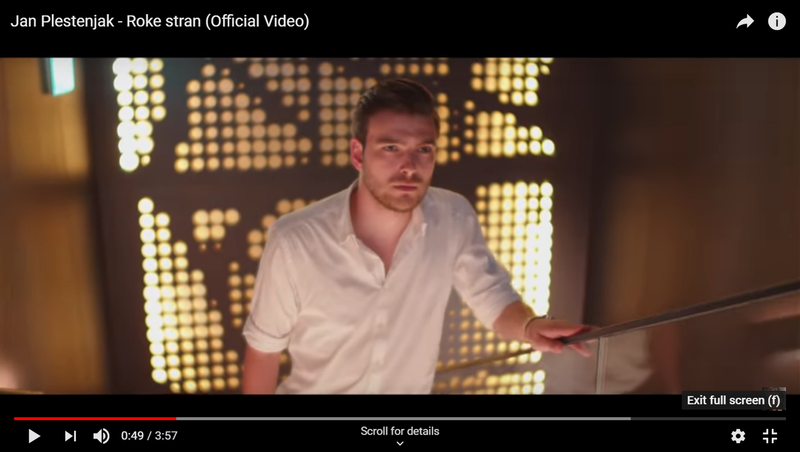 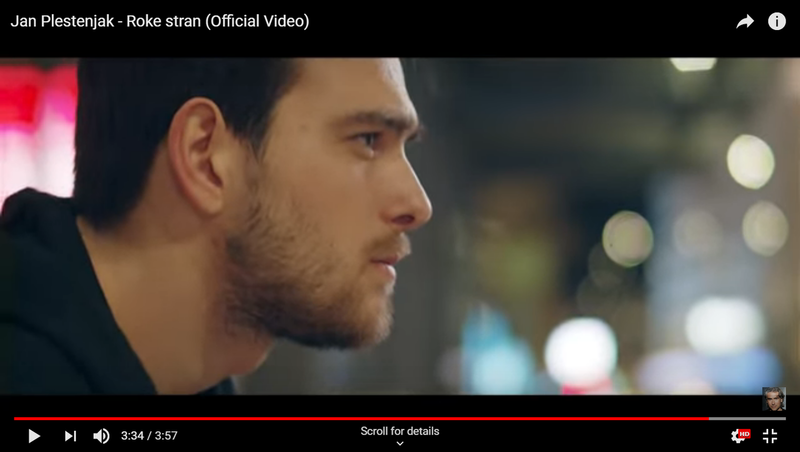 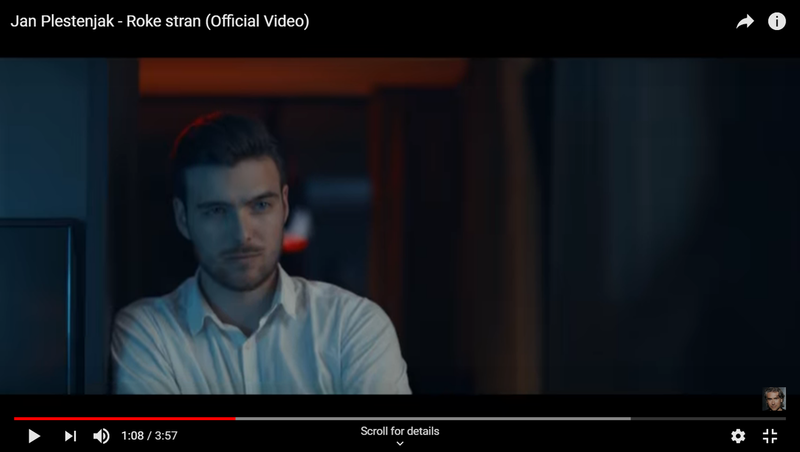 Vid Bjedov Kobe appeared in Jan Plestenjak's "Roke stran" music video.